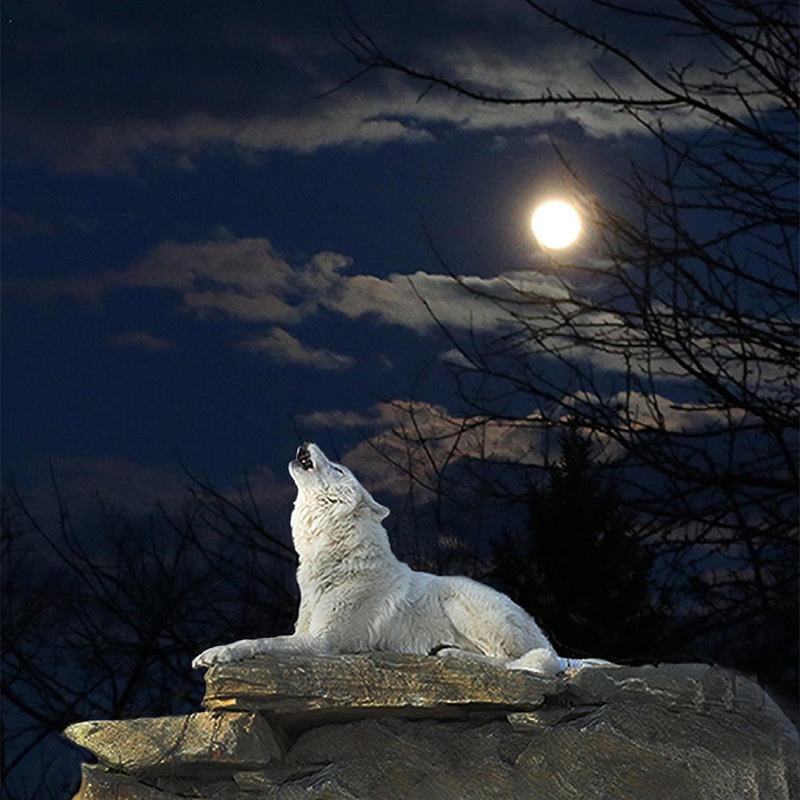 White Wolf Howling in The Moonlight. This is awesome! Black Labrador Retriever, retrieves lobster. How cool is that? I want this awesome dog! 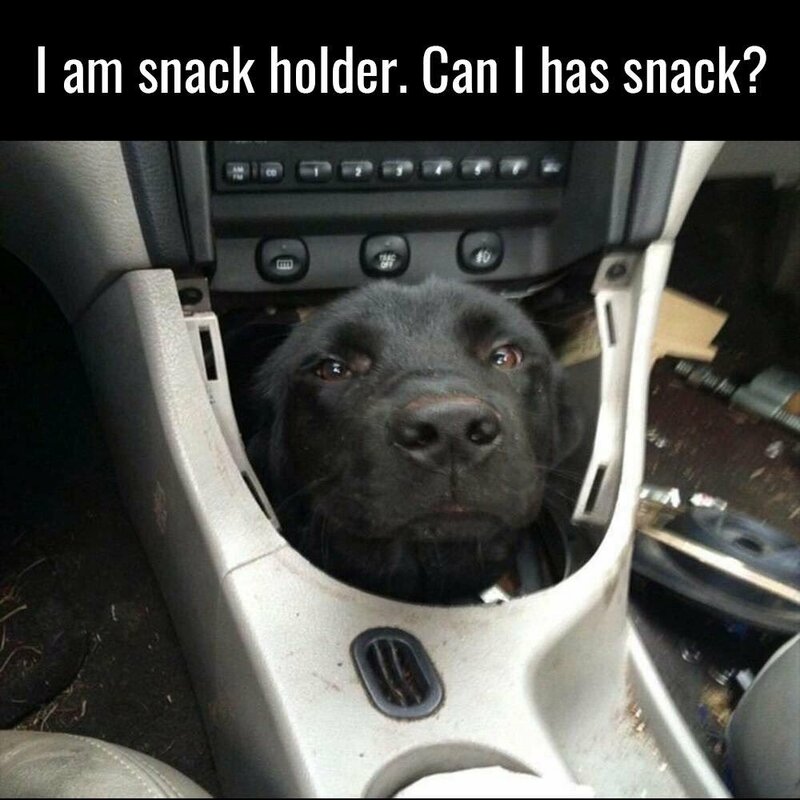 Adorable Black Lab (Bentley) Snack Holder. Only available as a Furever Adoption on the most Luxurious Automobiles. 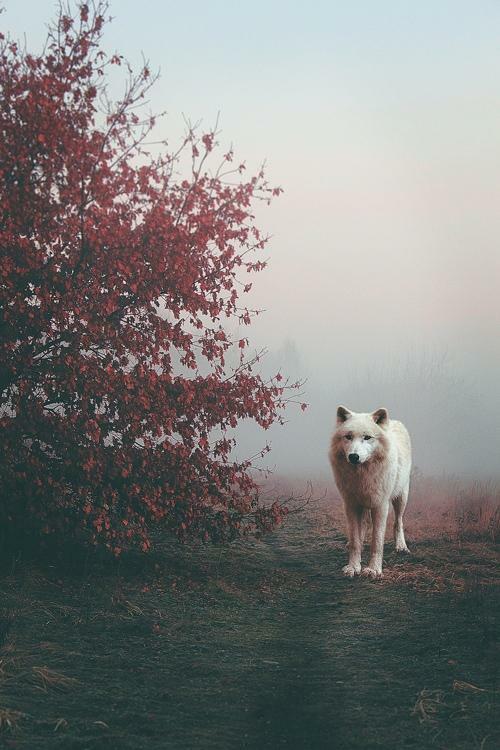 A Haunting Picture of a White Wolf Shrouded in Fog. Adorable Fox Approaches Camera. Way too cute. This is one of the cutest, most adorable things I have ever seen. Hahahaha! Hungry Kitten Wants Some Fish! I'm gonna get ya, oh yes I am! Dang! 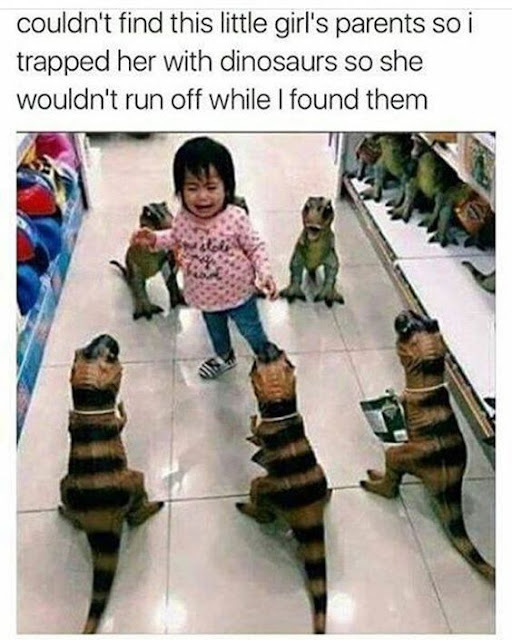 Adorable as all get out! Super cute napping Kitten is the definition of Kawaii! OMG! Shocked Kitty Kat Reacting to Cosmo Advice. Coffee Cat is Contemplating The Meaning of Having Nine Lives. Hahahaha! When you get a room and peeps just won't leave both of you alone! Hahahaha! A very polite Kitty Kat.